40 acre tract of land located in the SE Quarter of the NW Quarter of Section 4, Township 3 North and Range 9 West. Approximate elevation 7200 feet. 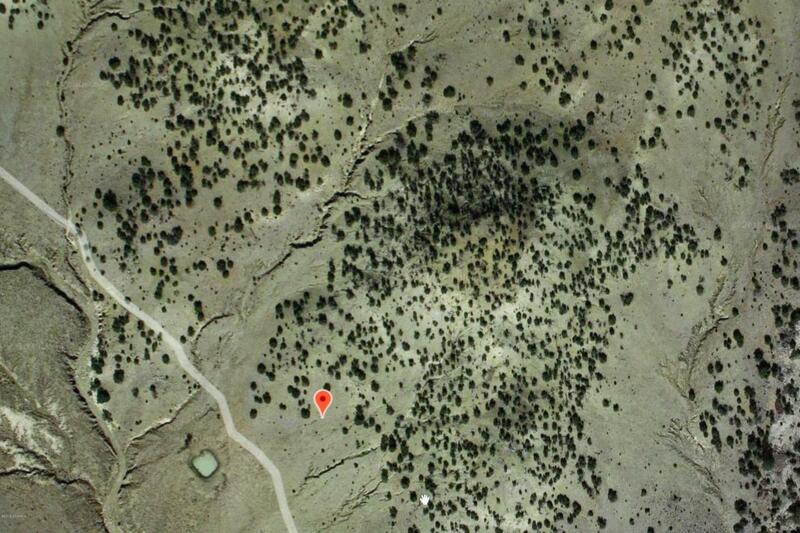 Lat: 34.5151978 Lon:-107.7898216Travel Bell Mountain Road to Pine Springs Canyon Road.